Experience Sydney at its best - take the climb of your life with BridgeClimb Sydney. The Climb Leaders will guide you through the Syndey Harbour Bridge, from its fascinating underbelly to its summit, 134m above the Harbour. The Bridge is the pride of Sydney. From dawn until dusk, the view from the top is always different. 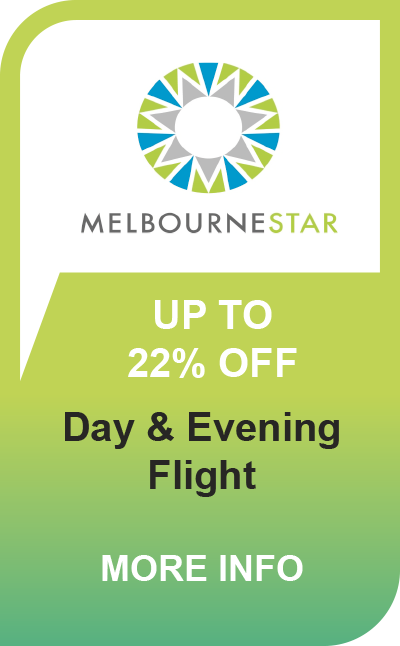 Climbs are available at dawn (limited departures), during the day, twilight or night. Don’t miss out on this unforgettable, and uniquely “Sydney” experience. Join BridgeClimb Sydney for iconic views of Sydney and an uninterrupted panorama of the city and it's surroundings.